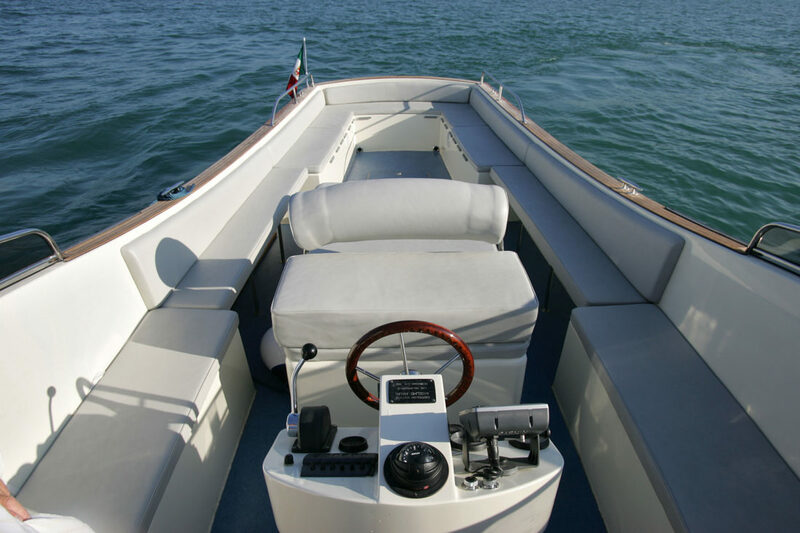 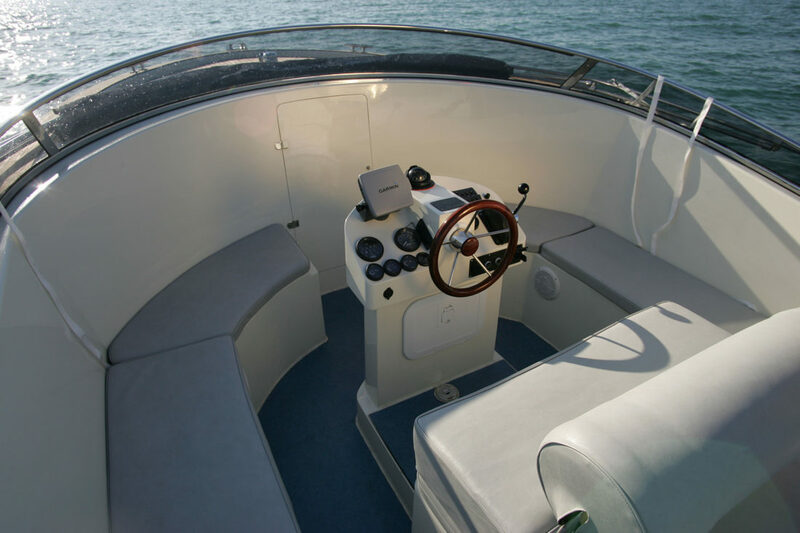 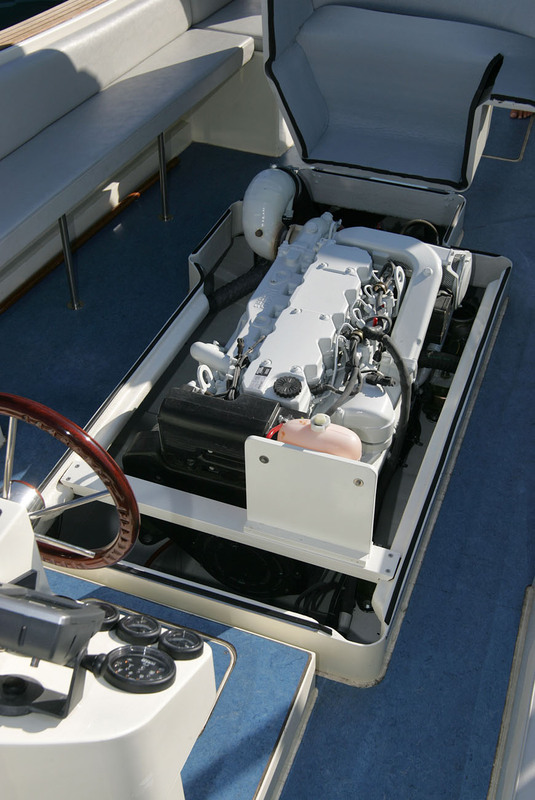 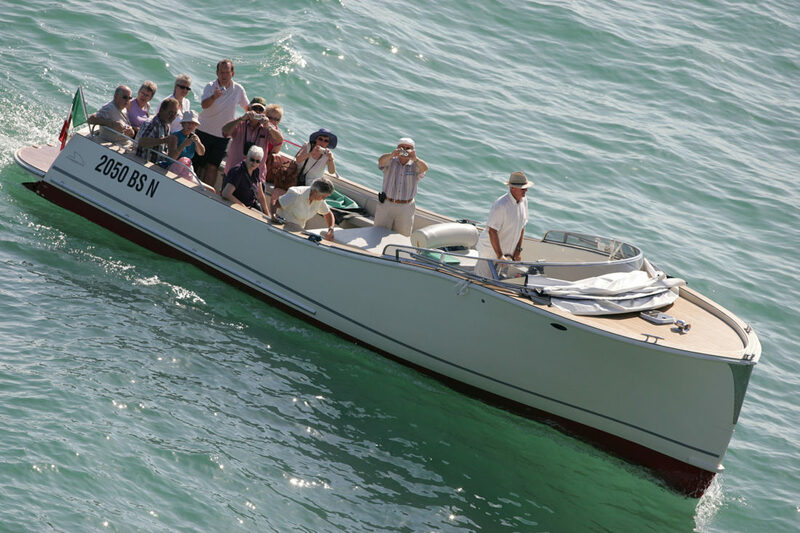 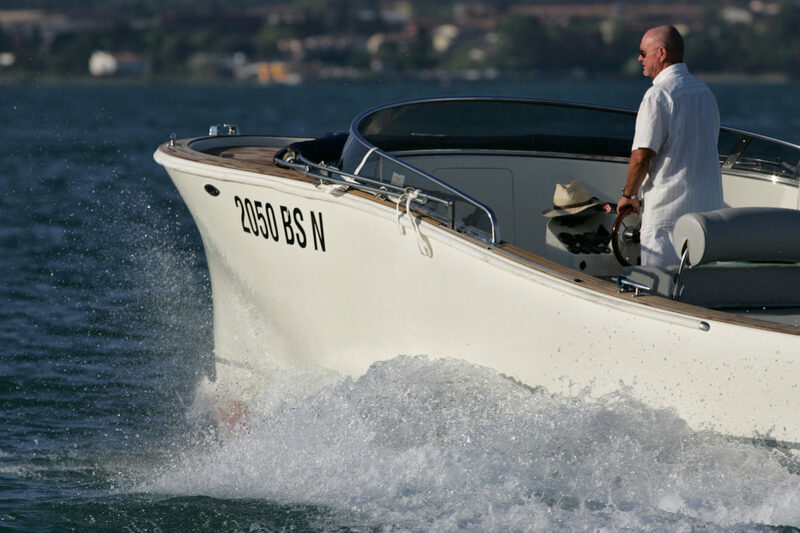 Its classic and timeless lines make it a longevous object and free from trends, while the robustness, load-carrying and sealing characteristics make it an ideal work boat. 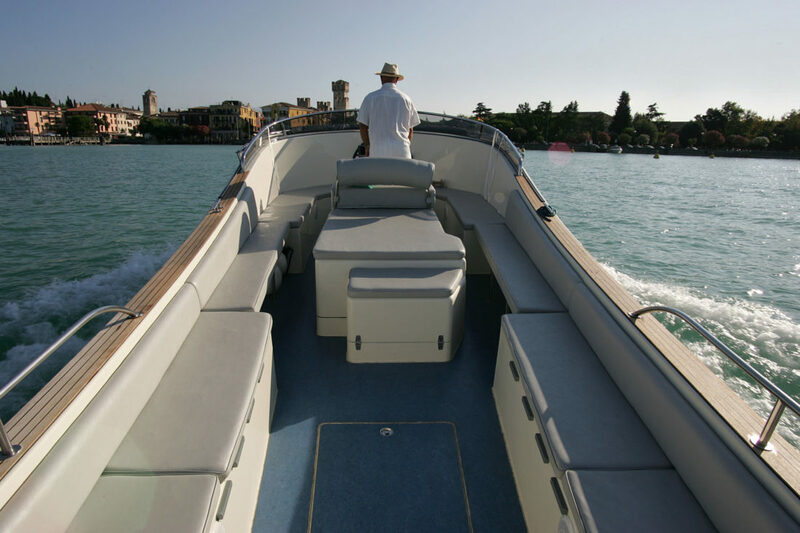 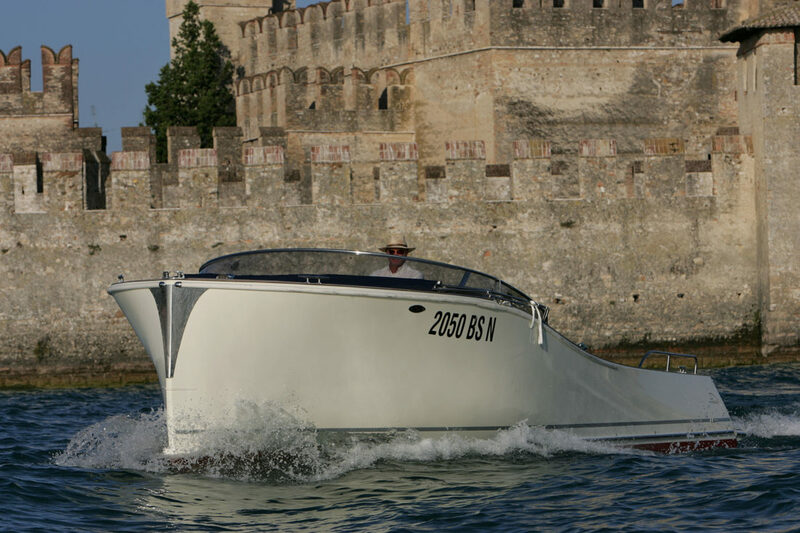 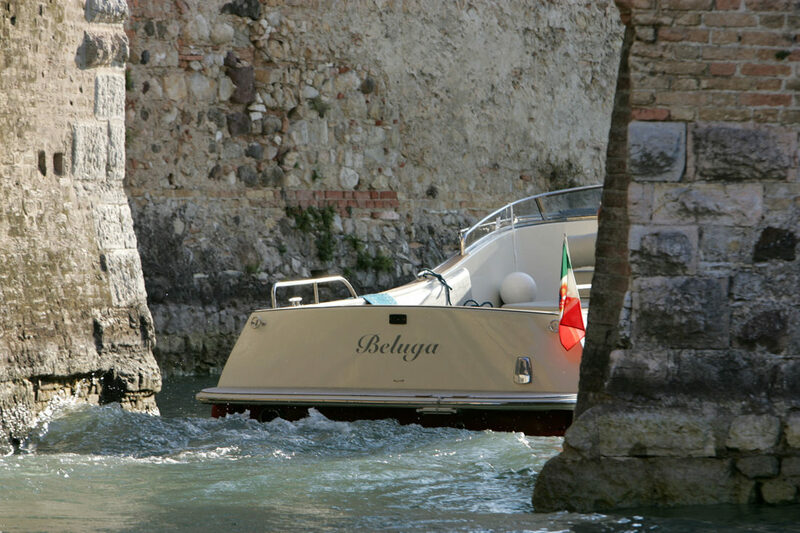 It was realized in several exemplars that, in the taxi version with 30 seats, works for the tourism of the lakes of Garda and Como. 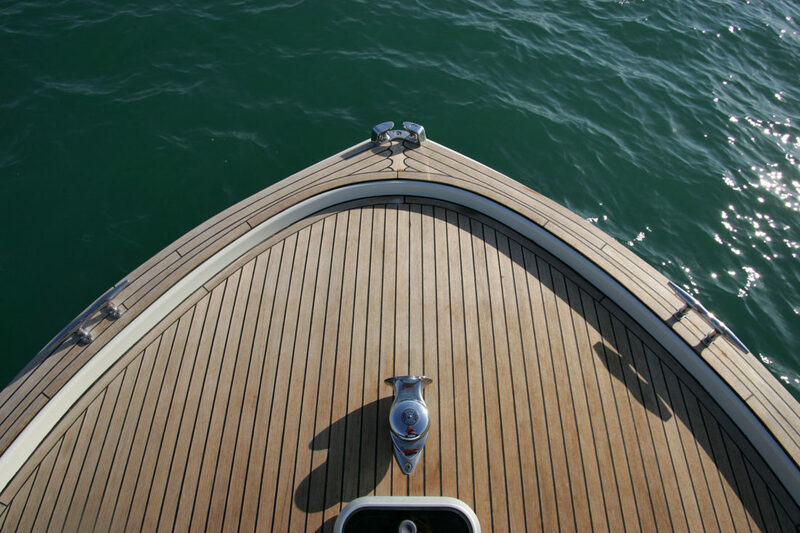 Its hull is designed to navigate at low speeds without creating waves, while the powerful work engine pushes it to 30 knots for fast transfer.